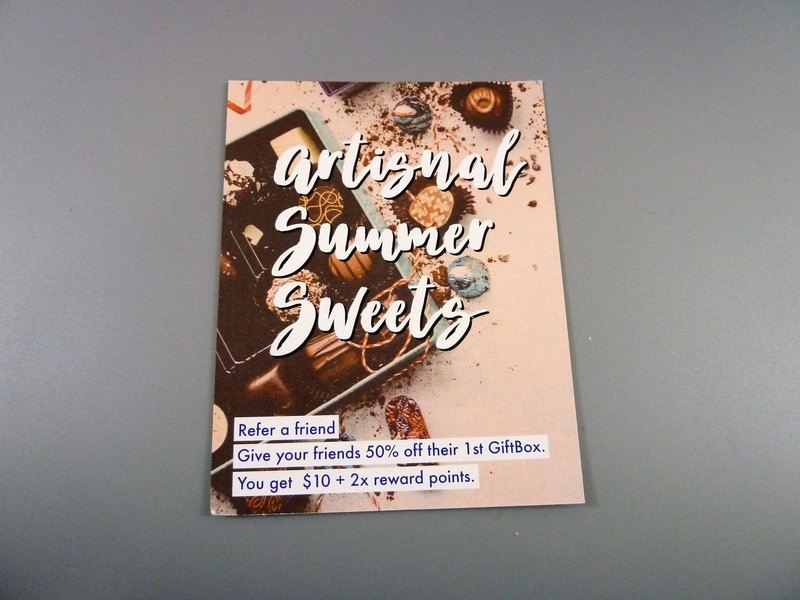 This month’s theme was Artisnal Summer Sweets. Its content card explained all the five products and told us a little about the companies that make them. 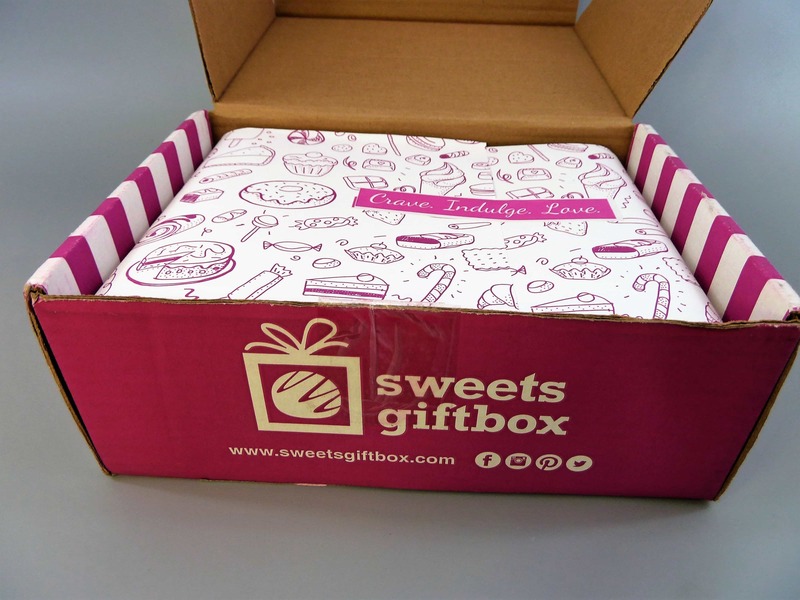 Let’s start by looking at the Cookies in this box! 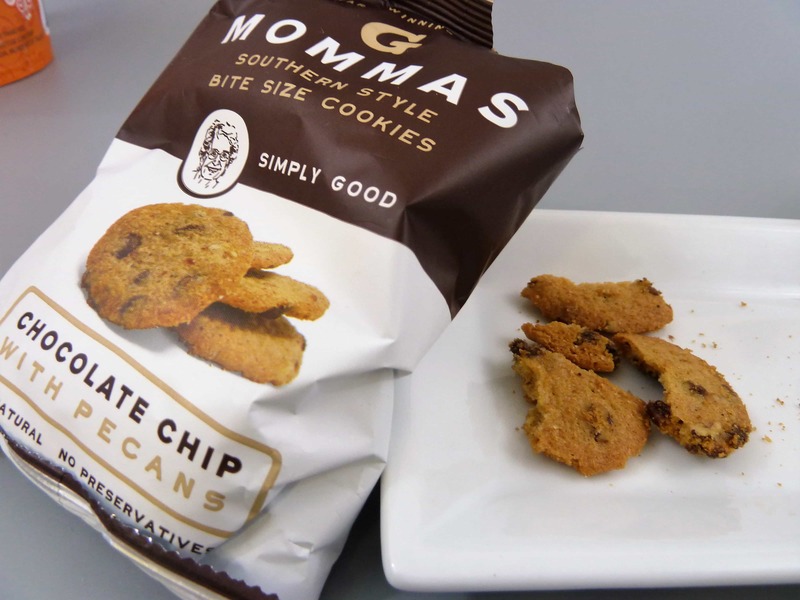 The G Mommas’s cookies from Alabama come in two varieties and are full on flavor! You can buy them both online for $9.99. The Chocolate Chip with Pecans were crisp and buttery. I devoured this all natural, no preservatives bag of cookies. As you can see, they were mostly broken pieces, but that didn’t stop them from being delicious. 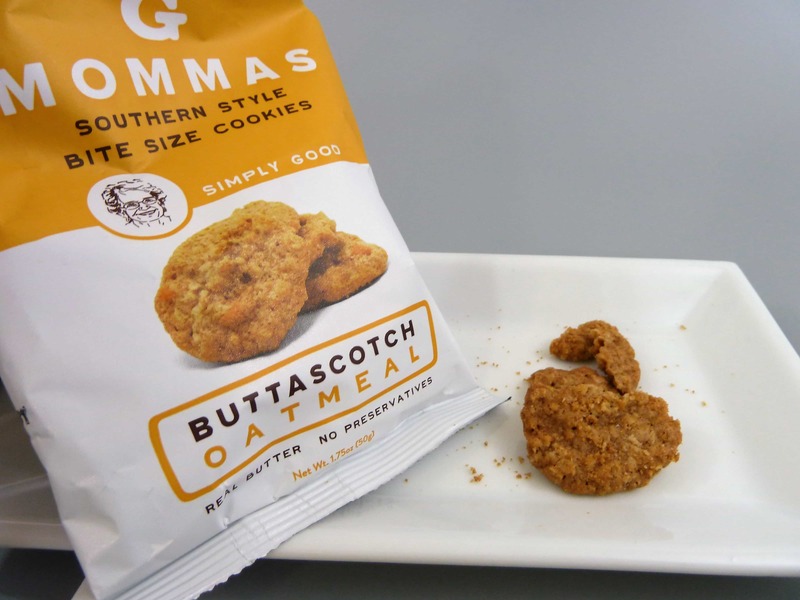 The second G Mommas Coookies were Buttascotch Oatmeal. 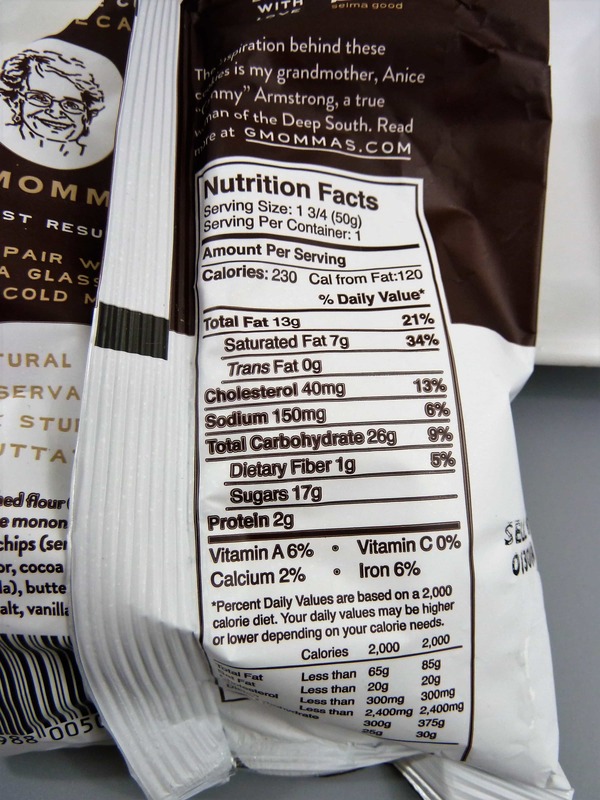 I had to practice restraint and not wolf down this whole bag on the same day too… Sooooooo good! 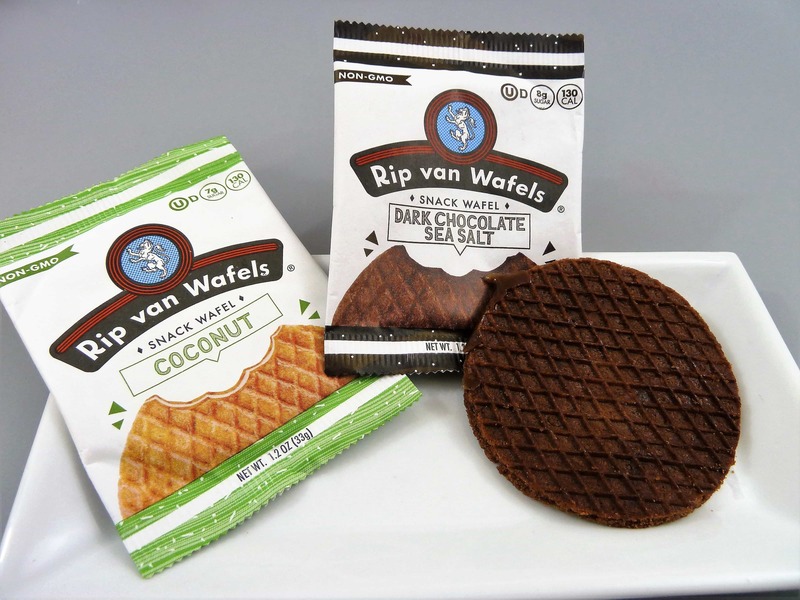 The second treats were by Rip van Wafel. These European style wafels are thin and soft and $18 for a 12 count box. 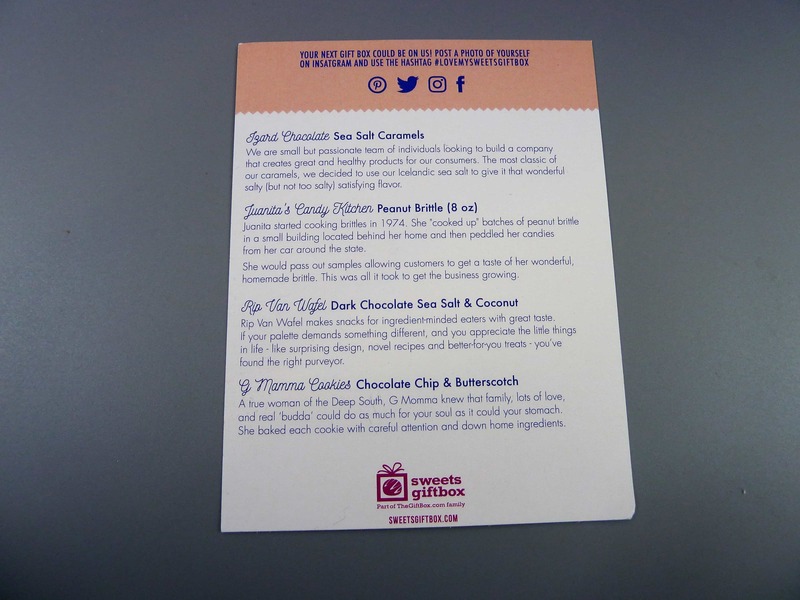 The Dark chocolate sea salt was delicious and reminded me a bit of cajeta (goat milk caramel) because of its consistency. I would buy these again. The coconut one I wasn’t as big of a fan of. It has a little more of a chunky-ish consistency from the coconut shavings. 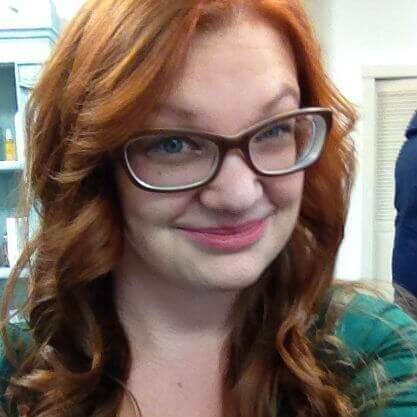 Definitely coconut-ty. I guess I just wasn’t in the mood for coconut that day. I did finish it though over a few days. 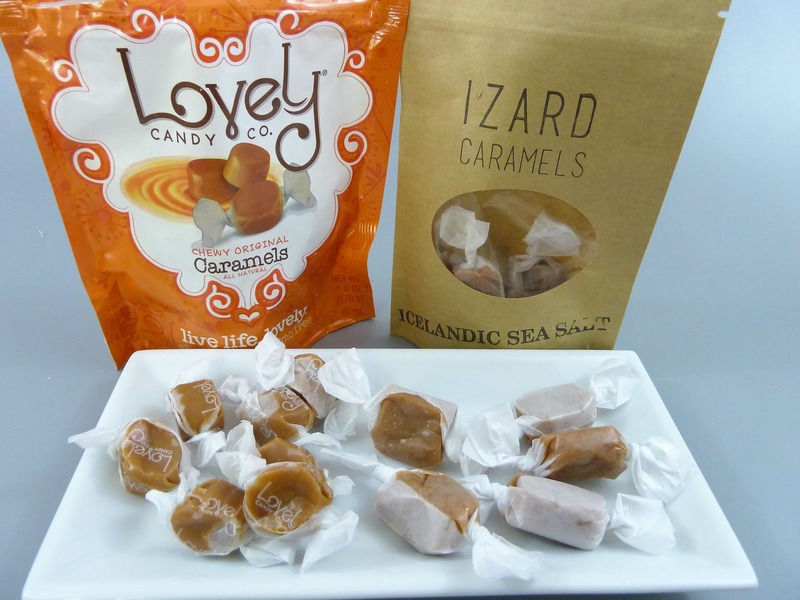 Lovely Candy Co Chewy Caramels ($5) and Izard Icelandic Sea Salt Caramels ($8) were also included in this box. 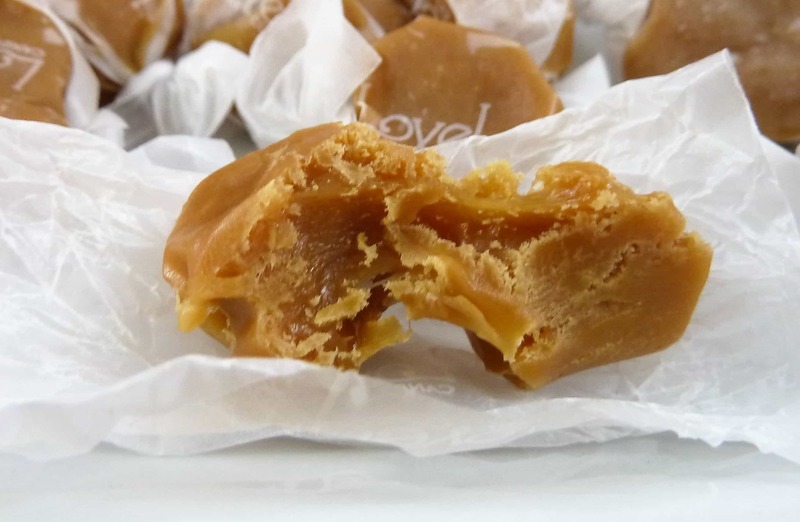 The lovely caramels had a slightly firmer outer layer with a soft chewy center. 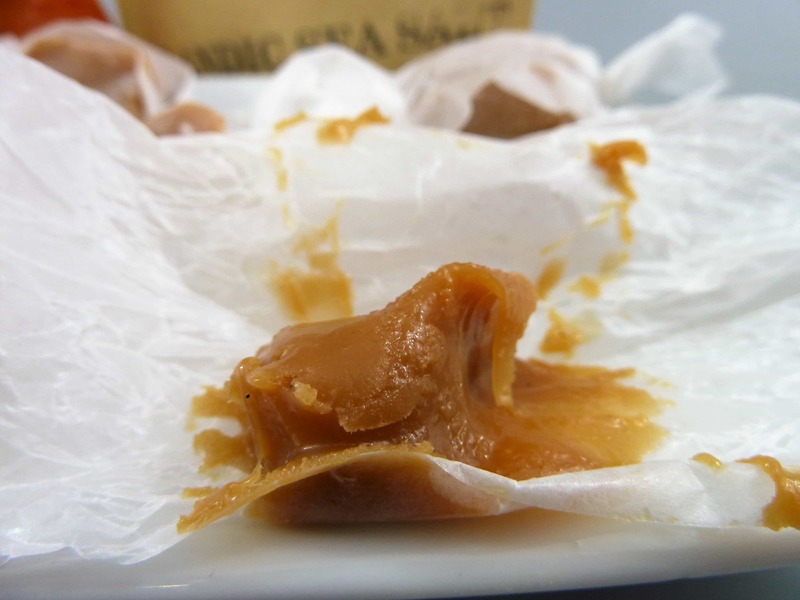 The Izard Caramels were an ooey gooey soft caramel. The pull apart kind that melts in your mouth. 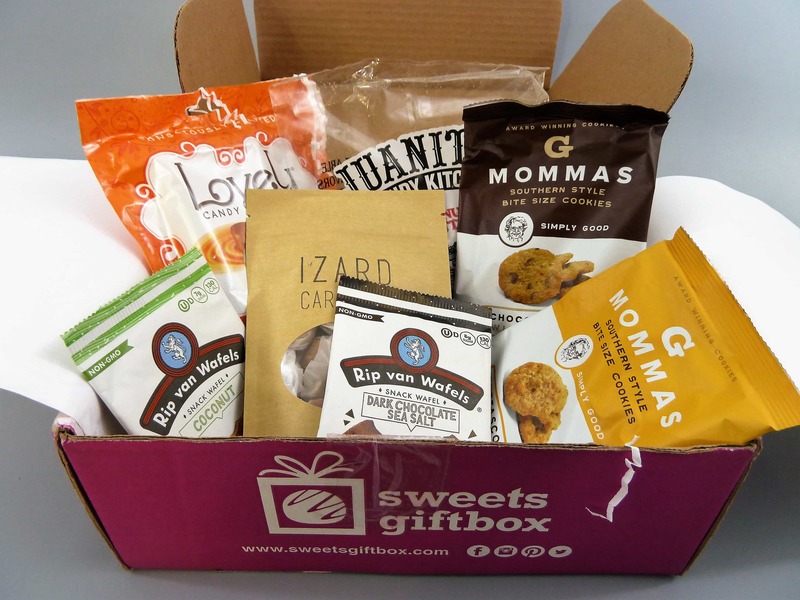 The final treat in the box takes us from the world of soft to the world of hard and crunchy. 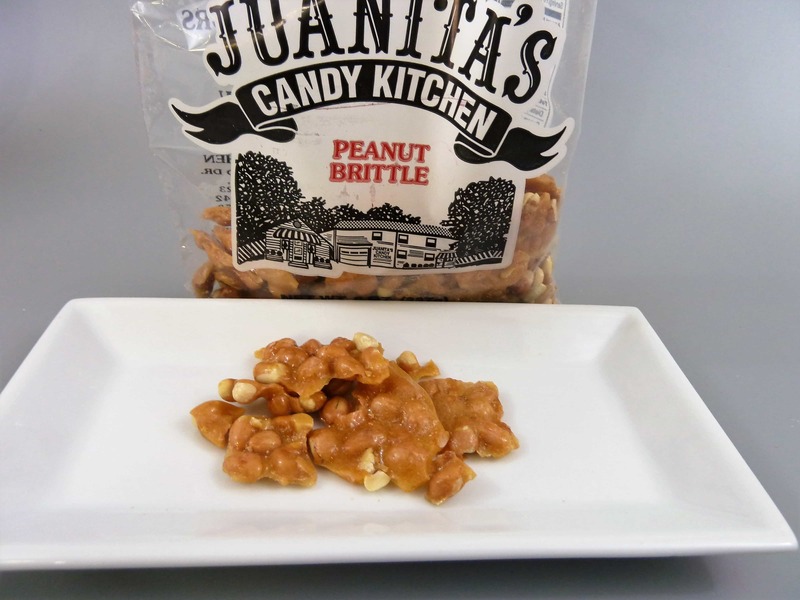 Juanita’s Candy Kitchen Peanut Brittle started from her home kitchen. 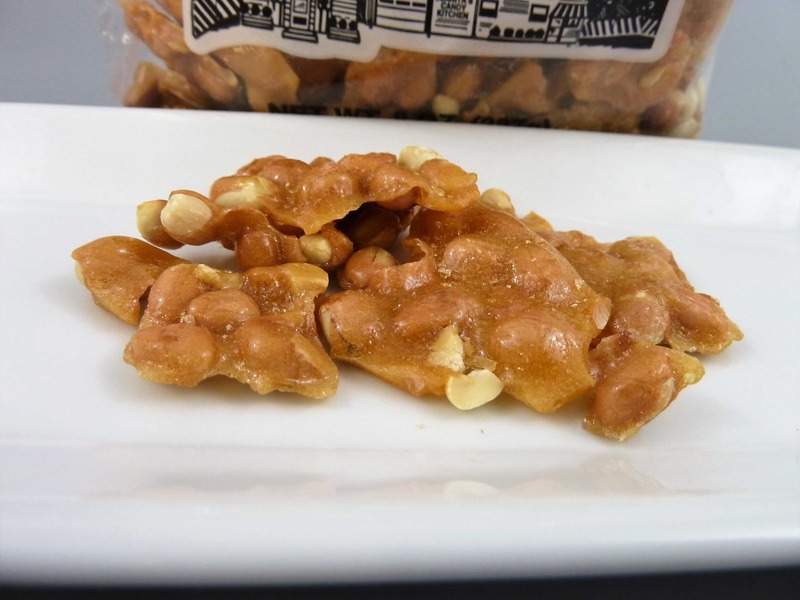 It’s crisp and crunchy and has very fresh peanuts in it. The 8 oz bag in this box is not included in their website for purchase, but you can get a 1.5lb bucket for $13.50. 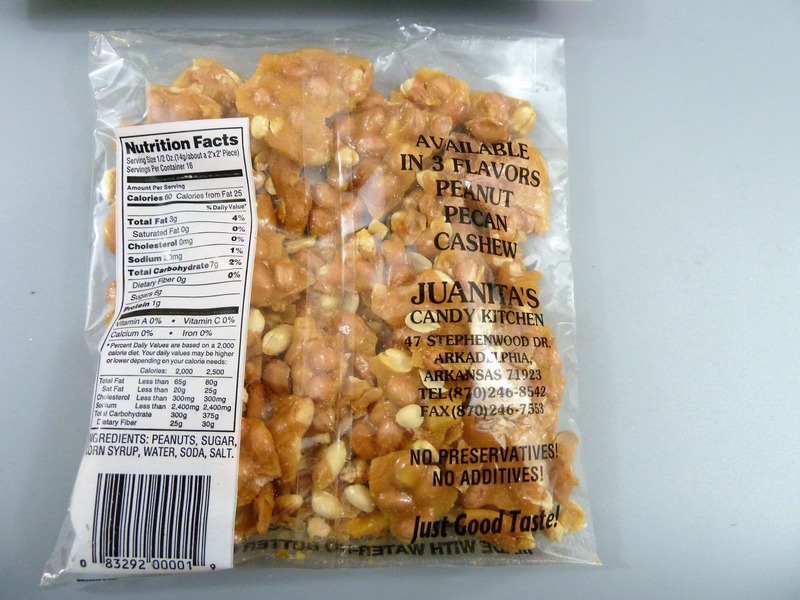 As you can see, the brittle has a nice shine to it and the peanuts are all that lovely fresh yellow color. The value is approximately around $34 before taxes and shipping for this box. This box also is amazing as it introduced me to delicious items I would likely have never come across otherwise. 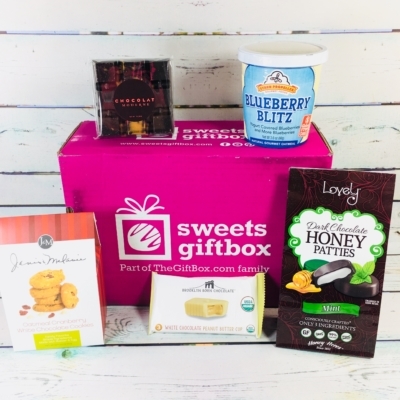 If there is a foodie in your life who is always looking for something new to try, this box would make a nice gift. The dark chocolate wafels are sold at the Starbucks here in Canada… one of the few places where we can actually find stroopwafels. 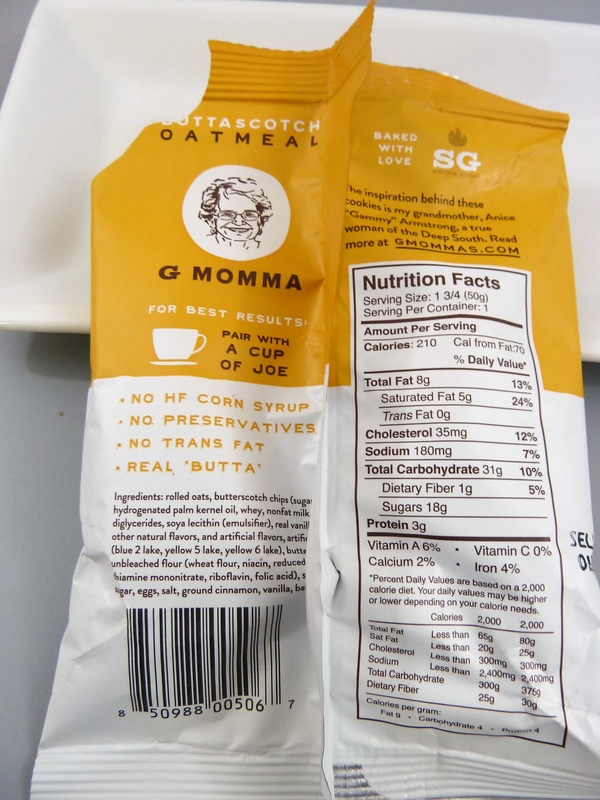 There’s an oatmeal and honey version which is also good.